Rutvij Patel, president of the Bharatiya Janata Yuva Morcha at HK Arts College, denied his group had a role in the controversy. 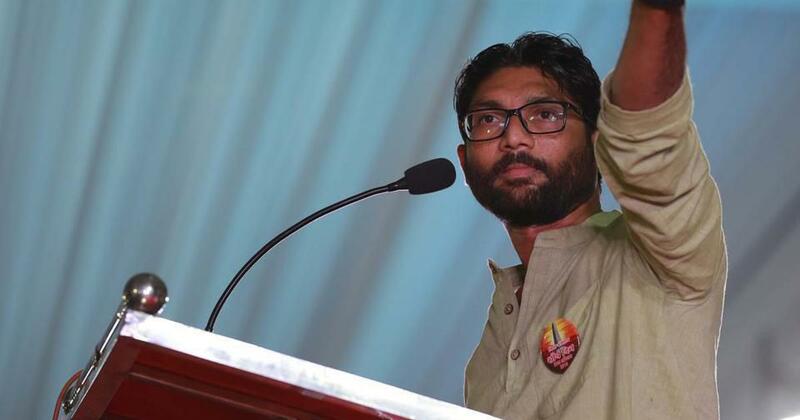 An Ahmedabad-based college on Sunday cancelled its annual festival after some students protested against an invitation issued to Gujarat MLA Jignesh Mevani as chief guest. 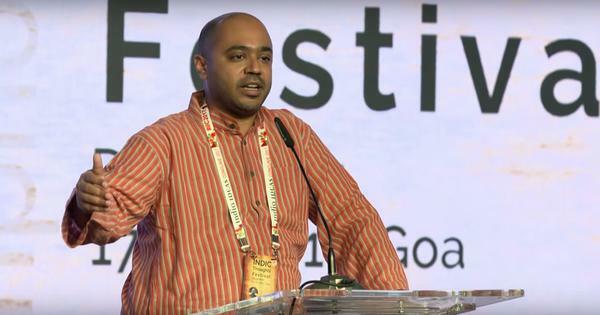 The event at HK Arts College was cancelled after the trust governing the institution refused to provide a hall, allegedly after pressure from some Bharatiya Janata Party student leaders, The Indian Express reported. The principal called the incident “murder of democracy”. “Any person is free to voice his/her thoughts,” he said. Mevani confirmed to The Indian Express that his invitation was held up by the trustees’ apprehensions. He labelled the behaviour of the college authorities a “display of spinelessness”.